My Fashionable Designs: Introducing Jodi of girlscoutleaderconnect.com! Attention Girl Scout Leaders and Moms!!!! Do you ever struggle with planning meetings, programs, badges, crafts, ceremonies, fundraisers, etc..??? One of the great things about blogging is being able to connect with all of you and share feedback and ideas with each other! So I am very excited to share an AMAZING resource with you that will end your planning struggles!!! 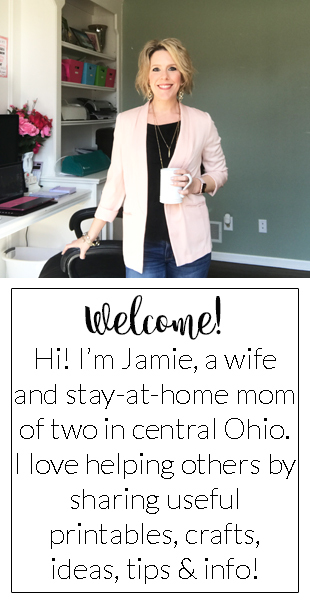 I'm happy to introduce Jodi, who runs the fabulous blog girlscoutleaderconnect.com. Please go check out her site and her shop https://www.teacherspayteachers.com/Store/Girl-Scout-Leader-Connect?aref=ze7afrwa. 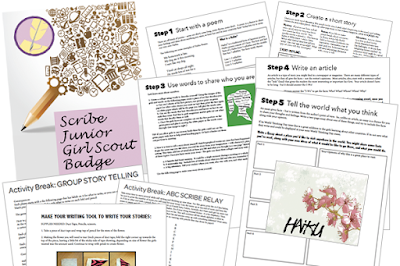 Scout leader connect is a blog that was created after being a leader for over 12 years and a Girl Scout myself for 12 years. I know the struggle of finding great ideas, planning your meeting can be difficult so I wanted to create a place where leaders can go to get great ideas, find resources to make running their meetings easier, as well as a directory of other great websites I have used along the way as a leader. 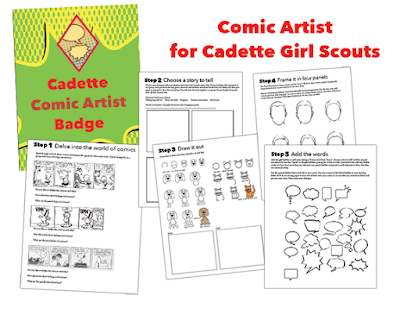 Check out website here: girlscoutleaderconnect.com and be sure to subscribe to never miss another Girl Scout idea. Awesome! Thanks so much for posting! Off to check out Jodi's blog!